On host plant, St. Johnswort, Hypericum species. Lynette opined that the beetles are a species introduced for biological control of the Hypericum. 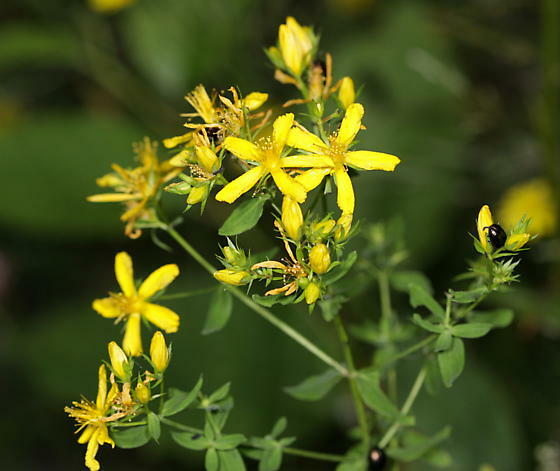 ...these beetles were imported as a biocontrol for the introduced Common St. John's Wort (Hypericum perforatum), a.k.a. "Klamath weed".